Published on 11 October 2012. 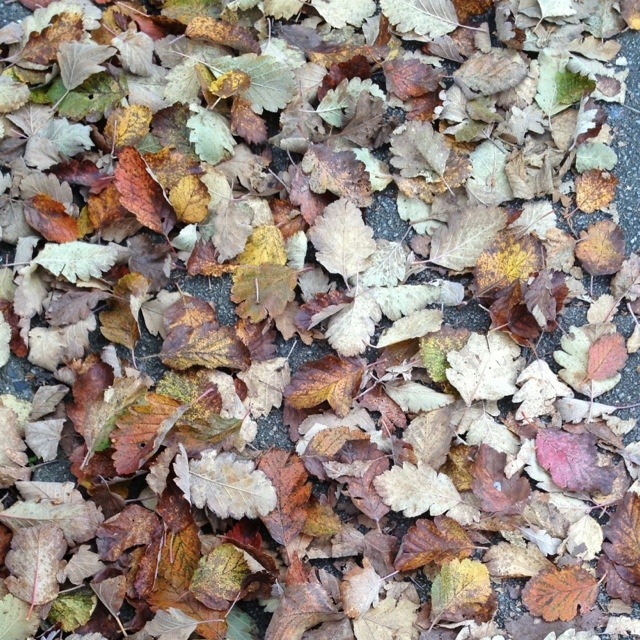 With so many leaves underfoot, and so many central heating systems being turned on, there’s no denying that autumn is here. This 1,845th post was filed under: Photo-a-day 2012, Newcastle-upon-Tyne.